I was chatting with friends last night and the topic of signature style came up. The conversation had me thinking about how to define signature style. Does it apply only to how one dresses or does one’s home decor play a role? Style itself is defined as a manner in which to do something, and a distinctive appearance. 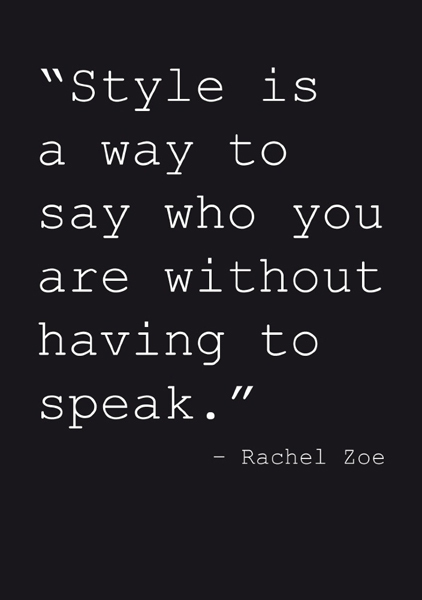 With that in mind, it’s safe to say a signature style is both how we dress and how we decorate. Which, if you think about it does ring true as we tend to decorate with our personal style in mind, don’t we. We will talk more on that later…..
Having a great signature style, to me, is being true to who you are. 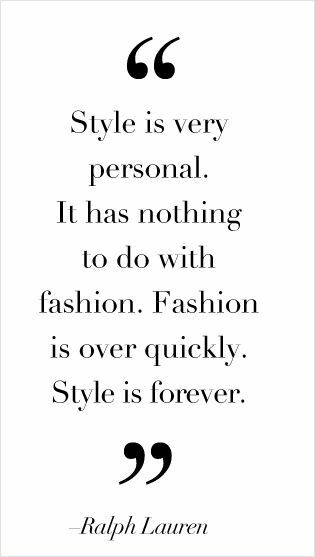 If you are one who follows the trends but adds your own twist to the latest fashion you are being true to yourself. If vintage or classic appeal to you, wear it well. If asked to define my own signature style it would be difficult. There are times I love to dress up and others when a pair of jeans and t-shirt are just the thing. Casual sophistication could describe me quite well. 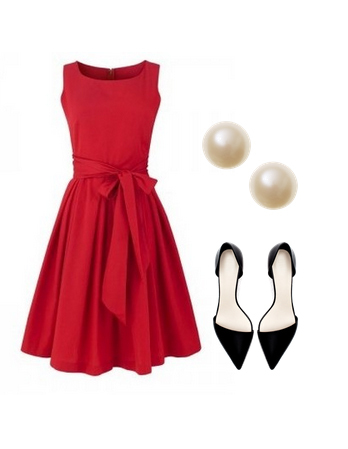 I am inclined to dress up a pair of jeans with pearls, and cute loafers. Or…. clean up nicely in a dress and heels. Truth be told, if I could dress up everyday I would. It’s just not practical. There’s a song that says “you are never fully dressed without a smile”, well I am never fully dressed with out my pearls. No matter if I am wearing a fancy dress or a pair of shorts and a polo, without my pearl studs I feel naked.